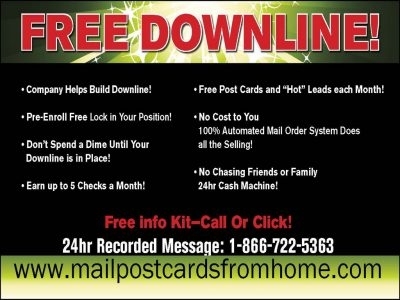 Mail out pre-designed flyers or postcards with referral ID code number on it. 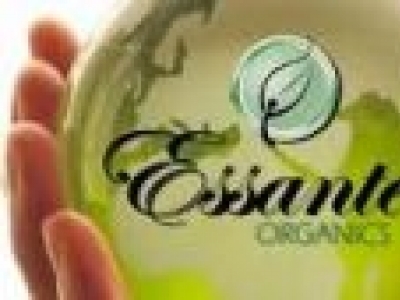 Independent distributorship of organic whole food supplements and all natural skin and hair care products. Products for pets and plants as well. Full ongoing support -- rapidly expanding markets. Lucrative compensation plan with unlimited income potential; Promote growth & life-changing products. We are an independent distributor for Xooma Worldwide.